PennsylvAsia: Christmas cakes at Paris Baguette. Korean bakery chain Paris Baguette has a location in Pennsylvania---and a bunch more in New York City and New Jersey---and will be selling their Christmas cakes from December 19 through 25. 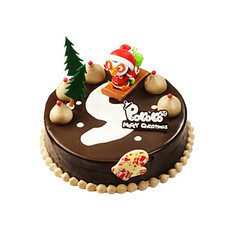 A few varieties available on the East Coast: Pororo Chocolate Cake, Fresh Cream Chocolate Cake, and Mocha Cake. 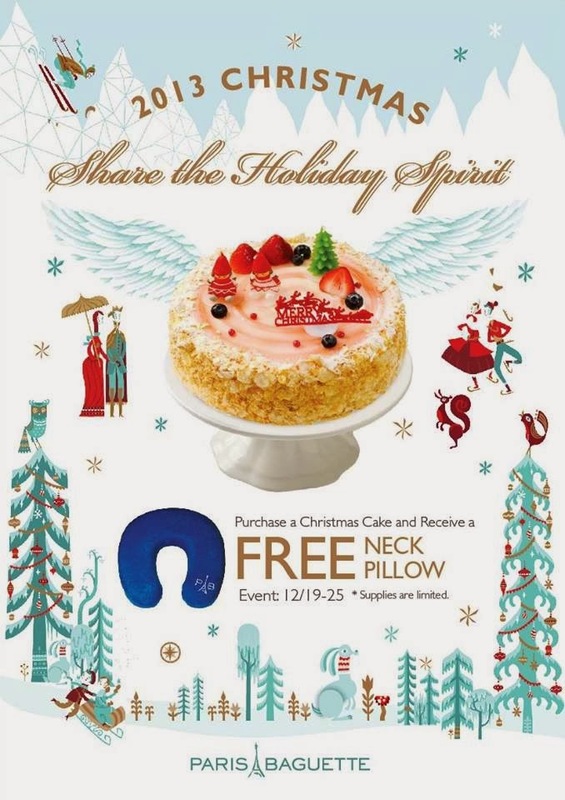 Christmas cakes are a tradition in Korea, where chains like Paris Baguette, Baskin Robbins, Dunkin Donuts, and Tous Les Jours accompany relatively ornate cakes with celebrity endorsements and cutsey gifts each year.